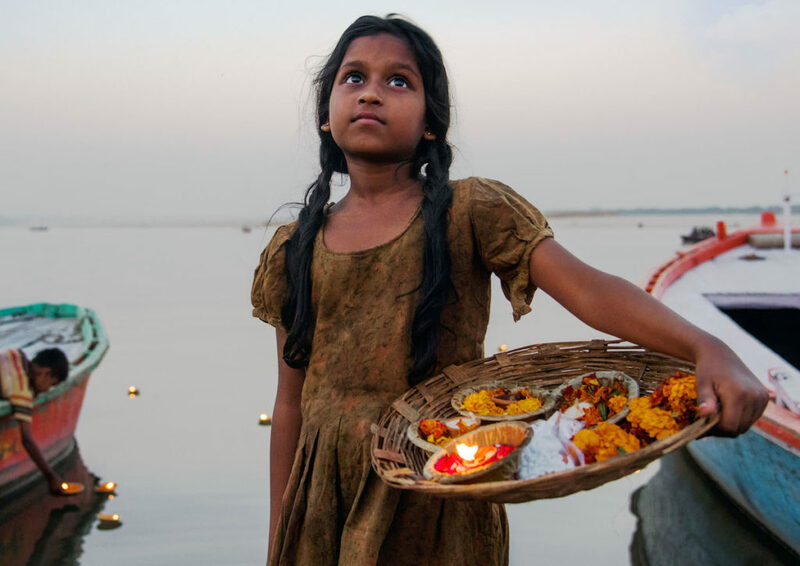 The 2019 New York Indian Film Festival (NYIFF) announced its showcase films for Opening Night, Centerpiece, and Closing Night. NYIFF will open with Sir directed by Rohena Gera and close with The Last Color directed by Vikas Khanna. The Festival will be run May 7th to 12th at the Village East Cinemas in the Lower East Side of Manhattan (181-189 2nd Avenue, New York, NY 10003).